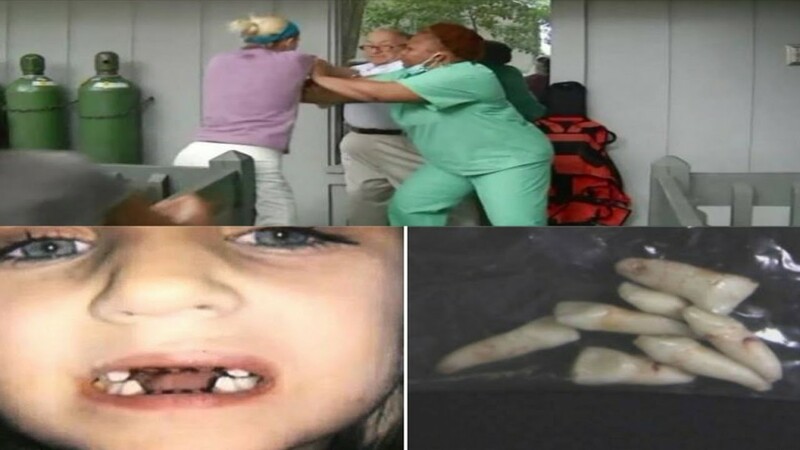 Going to the dentist is a rite of passage, of sorts, but what’s alleged to have happened at the hands of 78-year-old Dr. Howard Schneider was not. For the past three weeks, there have been daily protests outside his practice. One parent was so angry, she attacked him outside his office. Schneider said he’s done nothing wrong, but, on Friday, he stepped down from practicing dentistry, according to the Associated Press.